Wow that's one heck of a squeeze! Mind you if they trash the holiday inn for a slimmer taller build on site, and the bowling green will have to be a ground share with the blues!! 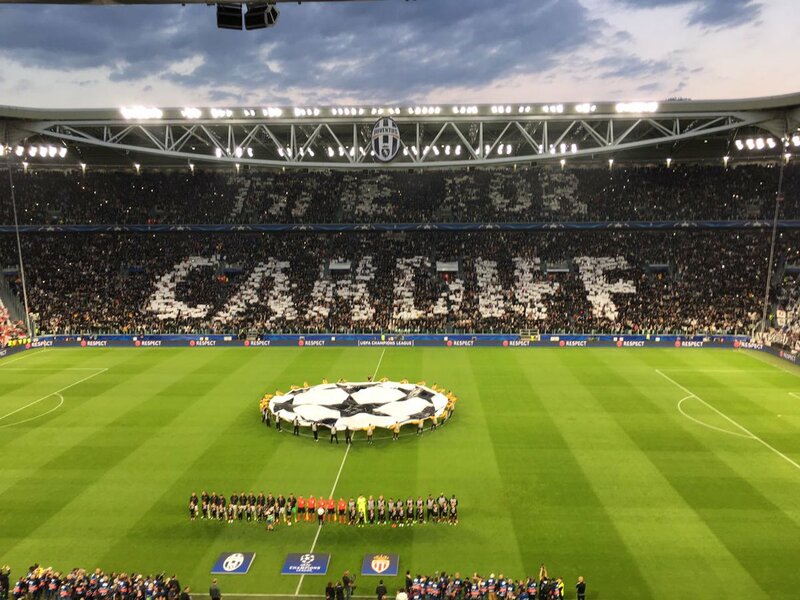 Anyway it would be incredible if we were to get another great stadium for the city and of course the conference centre that Cardiff is lacking. I would love to see some plans for this development as I can't imagine how tightly packed everything would be, those apartments and offices will need to be pretty vertical - Westgate Street flat residents may not be all for this one (mind you it wont harm the price of their properties). Also if the blues develop the leckwith stadium for the time required then that would great for welsh athletics as surely an additional stand would be required. So it's all pretty positive stuff, we'll just have to watch that space! oh and while we're in the area would this potential development link up with wru westgate st plans? Yes that's what I was thinking, it would have to be a very high density build to fit all that in including a conference center, mind you could they not put a retractable roof on the stadium and have a conference center and stadium in one, with a nice tall and slender hotel attached? Your suggestion maybe what they're thinking given the lack of space, I suppose it could work with a completely synthetic pitch? Having said that I would hope that somehow two 'venues' would be planned to be shoe horned into this small area. Surely it would coincide with work on that north stand of the principality stadium being sorted, that may give an opportunity for the new blues stadium to 'cwtch' up a little closer to it's big brother 'so's to speak' Well if this is a serious proposition by the powers that be at the Blues, then maybe we'll get to see some plans in the not too distant? The proposed development, on a seven-acre site, includes a state of the art 15-20,000 seater stadium, complete with a sliding roof and retractable pitch, a concert venue, exhibition centre, hotel, apartments and multi-story car park. Restaurants, bars and coffee shops are also planned along the waterfront that will be opened up alongside the River Taff. The detailed proposals have been drawn up with the primary goal of generating the money which could enable the Blues to become a European superpower alongside the likes of Saracens, Toulon, Toulouse, Leicester Tigers, Leinster and Munster. The Blues and their landlord Cardiff Athletic Club have already, in principle, agreed for the rugby team to lease the land for up to 150 years and bring commercial developments forward. And, if that deal is signed off, the multi-million pound development at the Arms Park could begin with a number of major investors believed to be interested in the exciting project. Blues want Cardiff Council and the WRU to come on board, and make it a joint development that would also encompass union-owned land around the Westgate Street main entrances into the Principality Stadium. In return, and with the Blues being without a ground while the development is taking place, the governing body could perhaps allow them to play at Welsh rugby’s headquarters or become involved in the financing of a loan. The new stadium could be built on a smaller scale to the multi-purpose Stade Pierre-Mauroy in Lille, France, where Gareth Bale’s Wales last month famously beat Belgium 3-1 in the quarter-finals of football’s Euro Championship. "It wants a 15,000-capacity stadium with a retractable pitch and sliding roof so it can be used as a concert venue, as well as building an exhibition centre, a hotel and flats." I think we're going to see the WRU's plans for their Westgate St land get added to a wider development. Hopefully it'll bring a lot more life back to this street. Rumour mill suggests that there is Middle Eastern money to be pumped into this. Ben In London wrote: Rumour mill suggests that there is Middle Eastern money to be pumped into this. Interesting article all in all. Not only for the proposals around the Arms Park but also discussion of other potential sites for an Indoor Arena. Clearly there are lot of things going on in the background. It's probably fair to say that there are more football fans on here than rugby fans, so many of you might have missed today's shock news in regional rugby: the Blues are being taken over by the WRU! It appears that they are doing so with the primarily purpose of redeveloping the Arms Park with a c.£200M multi-purpose stadium/conference facility. Interesting times ahead. It'll be interesting to see if the WRU throw their lot in with the Blues with regards to the masterplan. I think that's probably more than likely based upon today's news of co-operation. If only Cardff RFC thought of the bigger picture when the Principality Stadium was being built and then we wouldn't have ended up with the North Stand fiasco!